New Krone BigX Wins Machine of the Year 2018! And the winner is – KRONE. The new BiG X series (BiG X 680, BiG X 780 and BiG X 880) has won the ‘Machine of the Year 2018’ award at Agritechnica in Hannover. The panel of top-level judges comprising national and international agricultural engineering journalists were suitably impressed by the BiG X’s latest features. A particular highlight of this new series is the ground-breaking cab lift – the first of its kind in the world. At the touch of a button, the operator can raise the entire cab by 70 cm on a hydraulic scissor lift, to give a perfect overview of the crops and of the trailer travelling alongside or following behind. This is particularly relevant for markets with tall maize crops that would ordinarily cover much of the cab. The innovative multi-tank concept on the new BiG X all scores highly in terms of comfort and flexibility. It allows customers to choose between seven different combinations of tanks (fuel, silage additives, water, urea), which is very useful given that customers around the world have different requirements as to liquids and filling capacities. This system means that tanks can be filled to full capacity for a long day’s work without the need for pitstops. 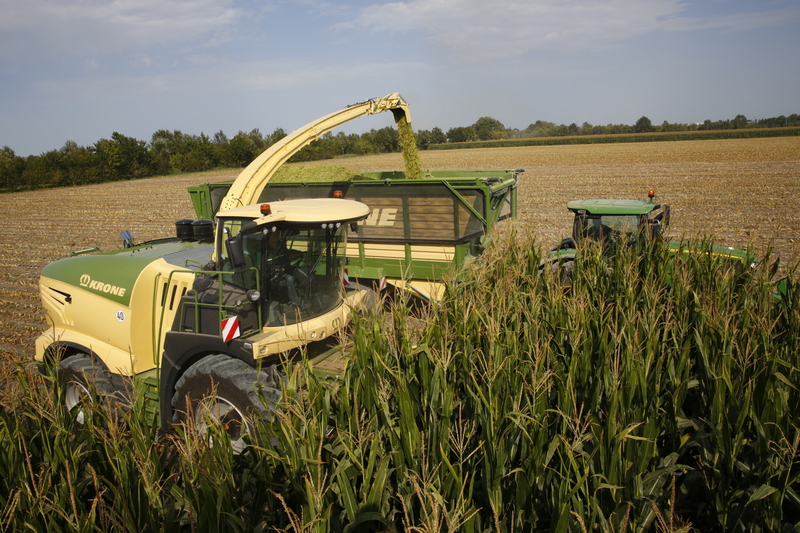 Another highlight is the KRONE Optimaize Universal Package which offers exceptional versatility in maize harvesting (from 3 mm to 30 mm chop length). 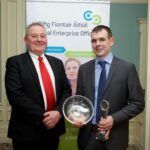 And then there is the forage harvester’s engine design: another winning formula. Krone has partnered with Liebherr’s long service interval so that engine oil and filters only need changing every 1.000 hours- particularly important with ever shorter harvest windows. This is the third consecutive time that KRONE has won the coveted ‘Machine of the Year 2018’ award in the forage harvester category. In 2016 the BiG X 630 won the title, and in 2014 the BiG X 480/580 series triumphed. 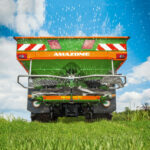 NEW- Amazone ZAV spreader- what do owners say about it?